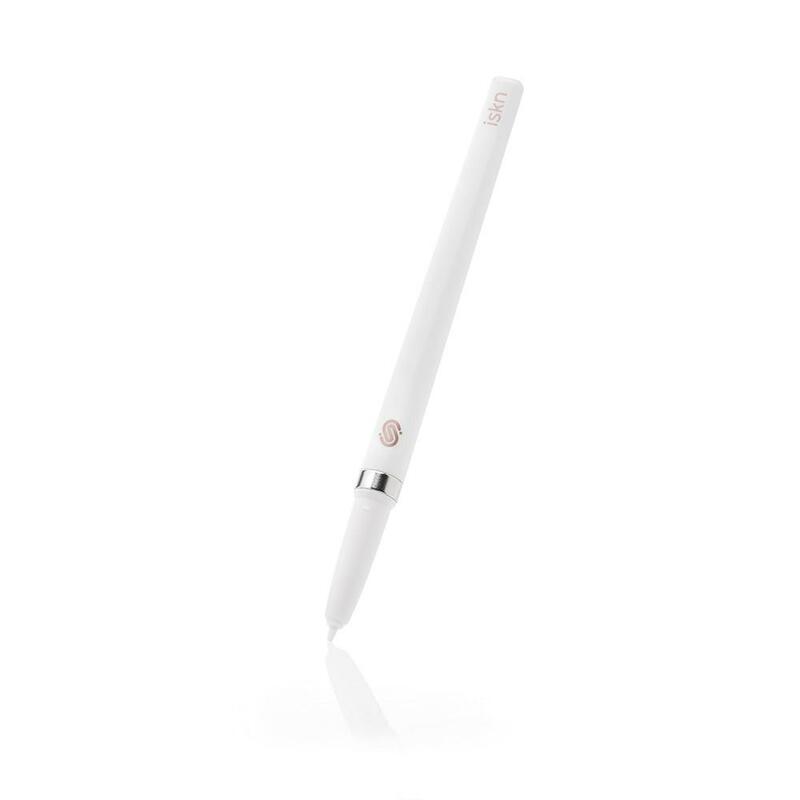 The Tip is an inkless pen which has been designed especially to use it on the Slate2's and the Slate2+'s rigid surface, as if you were using a graphic tablet, directly in your favorite desktop apps as for exemple the Adobe softwares. You can also use the Tip in Imagink to colourize your digital drawing without being obliged to colour your paper version. Just select the needed colour in Imagink and watch your drawing getting some colour! Apart from that, the Tip is your tool to erase in Imagink. Is the Tip compatible with all the Slate's models? The Tip can be used along with all the Slate's models in Imagink to colourize your digital version but only the Slate2 and the Slate2+ can b e used as a graphics tablet which allows to use it directly into your favourite desktop apps.